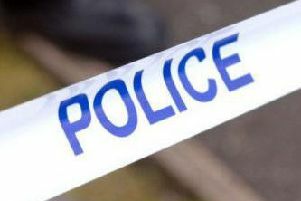 A murder investigation is underway after a woman was stabbed to death in Leigh. At around 8pm on Sunday evening, police responded to reports that a woman had been stabbed at an address in Manchester Road, Leigh, close to Sandersons Croft. On arrival, they found a woman in her 40s with stab wounds. She was pronounced dead at the scene. An eyewitness reported seeing some men, with blood on their faces, being restrained by police officers. A man aged 39 has been arrested on suspicion of murder and a woman aged 37 arrested on suspicion of assisting an offender. 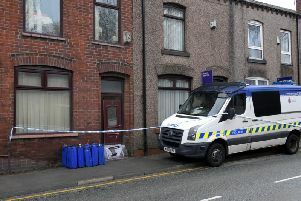 A police investigation remains in place on Manchester Road, and will do so for the next few days, police have said. A second scene was put in place at York Street, also in Leigh. Police are appealing for anyone with information on the crime to come forward immediately. Information can be left with police on 101 or the independent charity, Crimestoppers, anonymously, on 0800 555 111.